The Ordinary is a popular skincare brand under the global beauty brand, Deciem’s, umbrella. 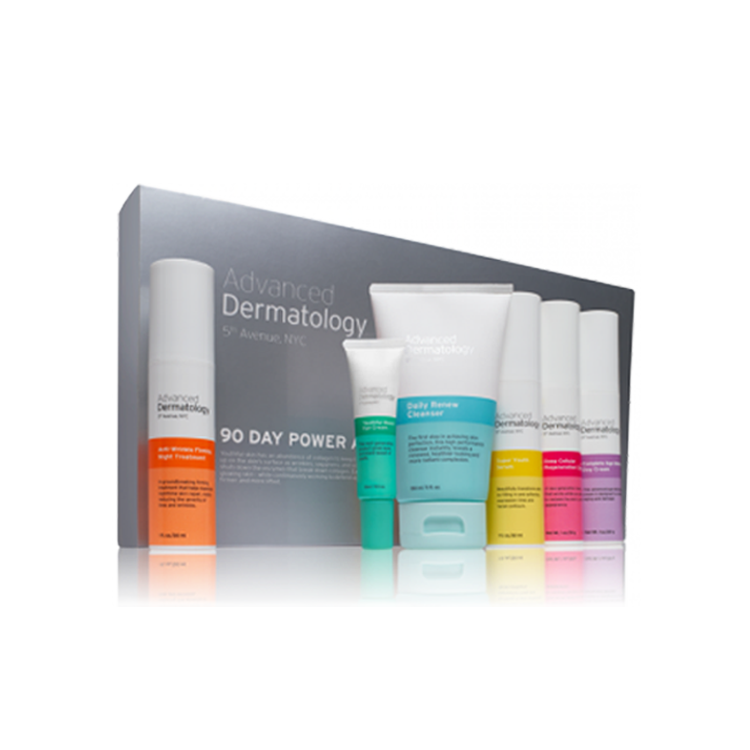 Created to offer effective, clinical solutions at an affordable price tag, The Ordinary features a cohesive collection of treatments to meet the most common skin care needs. Since its launch, The Ordinary has gained a loyal customer base of users who not only love The Ordinary skin care products but, appreciate the brand’s commitment to transparency. The Ordinary’s founding philosophy is “clinical formulations with integrity”. For them, this means skin care treatments that provide solutions to real needs while maintaining open communication and honesty at all stages of their operations. 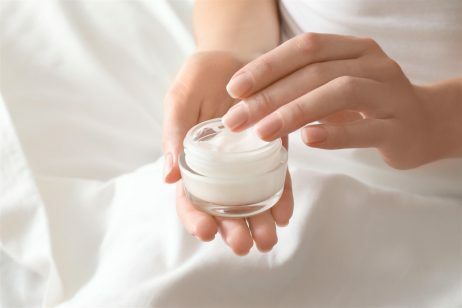 From a brand standpoint, The Ordinary skin care products are manufactured and distributed from its home base in Toronto, Canada by a team of dedicated chemists in order to avoid outsourcing product development. Each of their formulations is simple, containing only a few ingredients including one or two actives, and leaving out additives, fillers, fragrance, and dyes. Even The Ordinary packaging is minimal with straightforward names that describe exactly what the product is without any extra fluff or deceptive details. 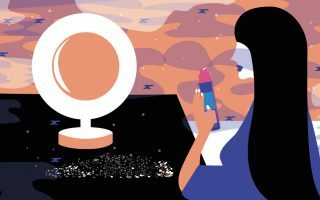 This approach to skin care has enabled The Ordinary to become one of the most popular (and affordable) skin care brands on the market today. Vitamins & Retinoids: The products that are found within The Ordinary vitamins and retinoids section are designed to help reduce the signs of age by diminishing the appearance of fine lines, wrinkles, and even sun damage. Most of these The Ordinary skin care treatments are designed to be used after cleansing the skin and before applying your oils or creams. Most can be used in morning and/or evening skincare regimens. Antioxidants: The Ordinary has a number of skin care products with antioxidants as the featured ingredient. Some of the antioxidants harnessed in these The Ordinary skin care products included ferulic acid and resveratrol. These The Ordinary products are designed to provide the skin with key antioxidant benefits like protecting skin against environmental free radicals, improving the appearance of the skin, and supporting healthy skin function. Direct Acids: The products that are found in The Ordinary Direct Acids section are designed to help improve the appearance of the skin. From helping to reduce inflammation to improving clarity, there are a number of acids in this The Ordinary skin care section. Most of these The Ordinary skin care treatments should be applied in the evening after cleansing, however, there are some The Ordinary Direct Acids, like the Alpha Lipoic Acid, which should only be used a few times a week. Hydrators & Oils: Some of the most popular The Ordinary products can be found in their Hydrators and Oils section. These The Ordinary skincare products include 100% cold pressed oils to nourish and hydrate the skin like The Ordinary Virgin Marula Oil and Moroccan Argan oil. Other products within this The Ordinary skincare section are designed to prep the skin before makeup application like The Ordinary High-Adherence Silicone Primer. Each these The Ordinary products should be applied after your retinoids and acids and before makeup. More Molecules: The More Molecules section of The Ordinary skincare contains some of the brand’s most powerful and innovative products. 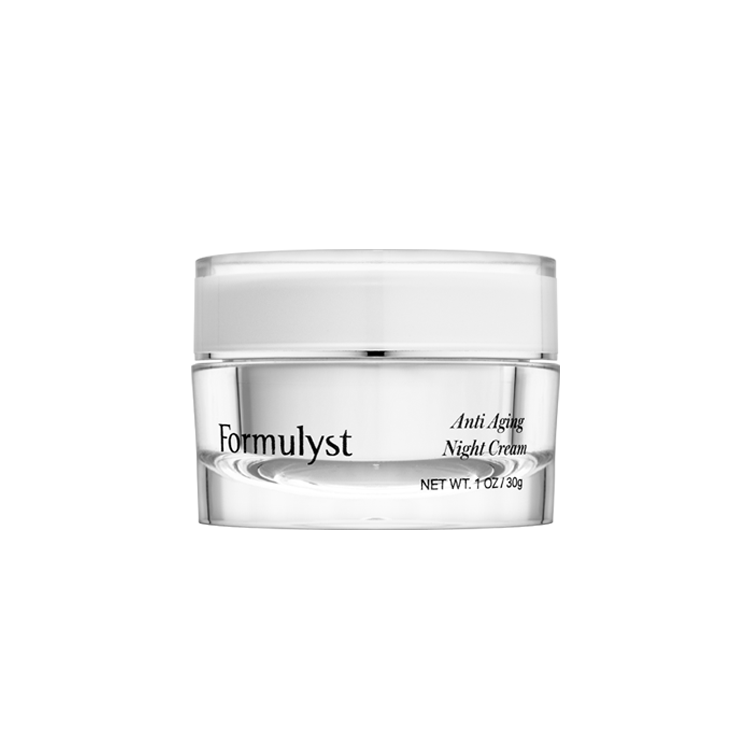 Popular choices like The Ordinary “Buffet” are home to potent clinical formulations designed to dramatically transform the appearance of the skin and fight the signs of age. Most of the items within this The Ordinary collection can be used in your morning and evening skincare routines, after cleansing and before Hydrators and Oils. The Ordinary is most known for its various skincare serums and treatments. And at first glance, it’s easy to see why. Within The Ordinary skincare collection, there are a number of serums, treatments, and supporting items for every skin type and skin concern. The Ordinary skincare products are divided into multiple sections including vitamins and retinoids, direct acids, hydrators & oils, molecules, and most recently the addition of foundation. While The Ordinary skin care products are designed to be user-friendly, the full list can be a bit overwhelming at first. The Ordinary regimen guide you can choose the best products for your skin routine but, here are a couple of the most popular The Ordinary products for those new to the brand. The Ordinary Foundation: The newest additions to The Ordinary skin care portfolio is The Ordinary Serum Foundation and The Ordinary Coverage Foundation. The Ordinary Serum Foundation is an innovative foundation that offers a lightweight medium coverage with a natural matte finish. It is designed to apply like a serum, however, the addition of rich pigments incorporated using The Ordinary’s proprietary suspension technology allows the foundation to help even the skin tone and minimize the appearance of imperfections. The Ordinary Coverage Foundation is the full coverage foundation offered by the brand that provides a smooth finish without the cakey look that many full coverage foundations leave behind. The Ordinary Coverage foundation has a creamy texture that applies with ease and feels light on the skin. It utilizes a high concentration of pigments in the same proprietary suspension technology used in The Ordinary Serum Foundation. Each of The Ordinary Foundations contains an impressive 21 shade options that are meticulously categorized for optimal matching. The Ordinary foundations are divided based on skin tone with categories for light, medium, and dark complexions. They are then detailed by undertones indicating cool, neutral, and warm undertones. And finally, select The Ordinary foundations include notations based on silver or gold highlights within the foundation. The Ordinary foundations can be used individually or mixed together adding a layer of versatility to the line. The Ordinary Retinol: The Ordinary has a line of retinols that have become a popular solution for affordable skin care. Retinol is a vitamin A derivative that is used in many anti-aging skin care products for its ability to help reduce the appearance of fine lines, smooth wrinkles, reverse damage caused by environmental stressors, and support the skin cell regeneration process. Currently, The Ordinary carries three retinols with varying concentrations. The Ordinary Retinol 1% in Squalane contains 1% pure retinol, while The Ordinary Retinol 0.5% in Squalane contains 0.5%, and The Ordinary 0.2% in Squalane contains 0.2%. Due to the high likelihood of irritation caused by retinol including peeling, itching, and inflamed skin, when beginning a retinol regimen, start with the lower retinol concentrations to minimize irritation and help the skin build tolerance to the powerful skin care ingredient. The Ordinary “Buffet”: The Ordinary “Buffet” is serum with a complex formulation designed to fight the signs of age in skin. This The Ordinary serum houses a number of peptides and amino acids that can solve a host of anti-aging concerns. Specifically, the Buffet The Ordinary serum helps to hydrate, moisturize, and protect the skin. It’s also packed with a number of antioxidants which is essential for effective anti-aging skincare. The Ordinary reviews regarding this serum aren’t as positive as the primer but it is still one of the line’s most popular products. Many The Ordinary reviews appreciate the beneficial ingredients and affordable price point when it comes to the serum. However, there are a number of The Ordinary reviews that have noted being less than impressed with the serum’s effectiveness. Since its introduction into the beauty market, The Ordinary has received glowing reviews from users and experts alike. The most popular The Ordinary reviews focus on the brand’s effective formulations and affordability. It is common to find customers comparing The Ordinary skin care solutions to some of the most well known and respected skin care brands as comparable and more affordable. Other The Ordinary reviews appreciate the detail the brand takes in explaining their products, ingredients, and the science behind why they work well for the skin. This helps customers feel informed about their skin care purchases and further exemplifies The Ordinary’s mission to provide clinical skin care solutions with integrity.